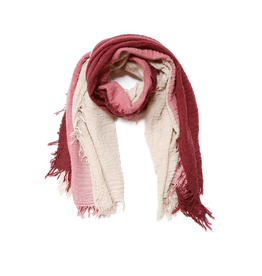 A very lightweight, soft accessory made for all year round. 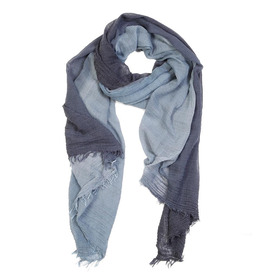 Made in a warm Salmon colour, this pairs well with your favourite denim jacket. 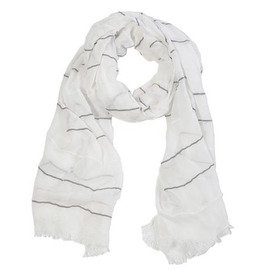 In natural earthy tones this scarf carries a bohemian look with frayed tasseled scarf with woven stripes add texture to your outfit.